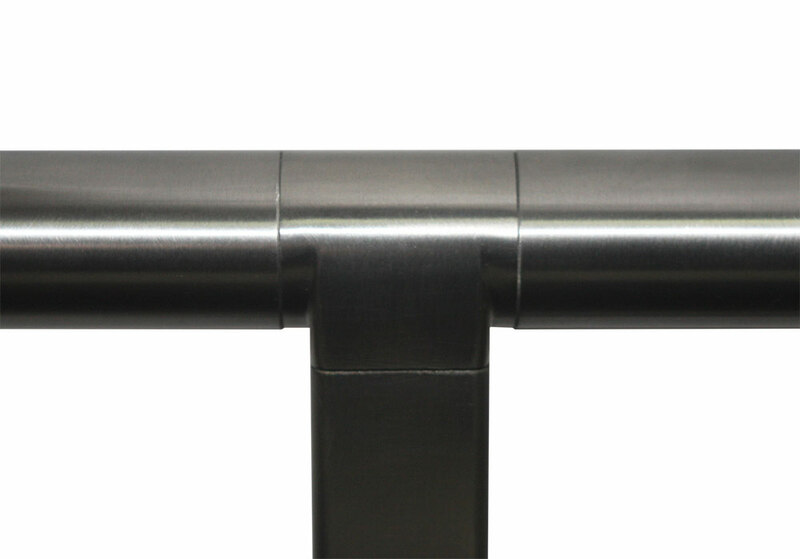 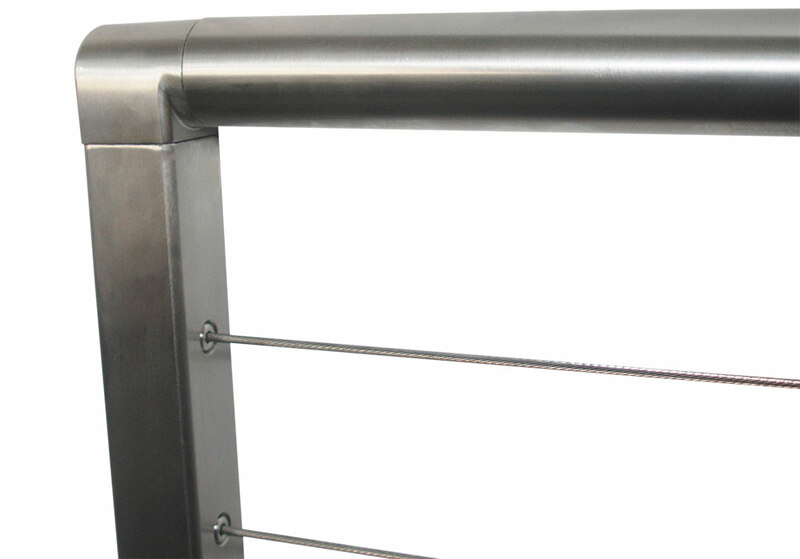 American Metal Specialties offers and industry first square post modular stainless steel railing. 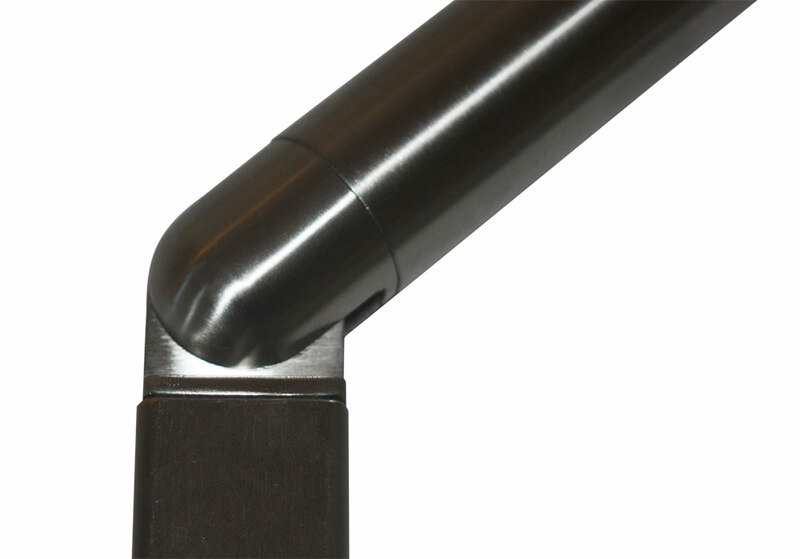 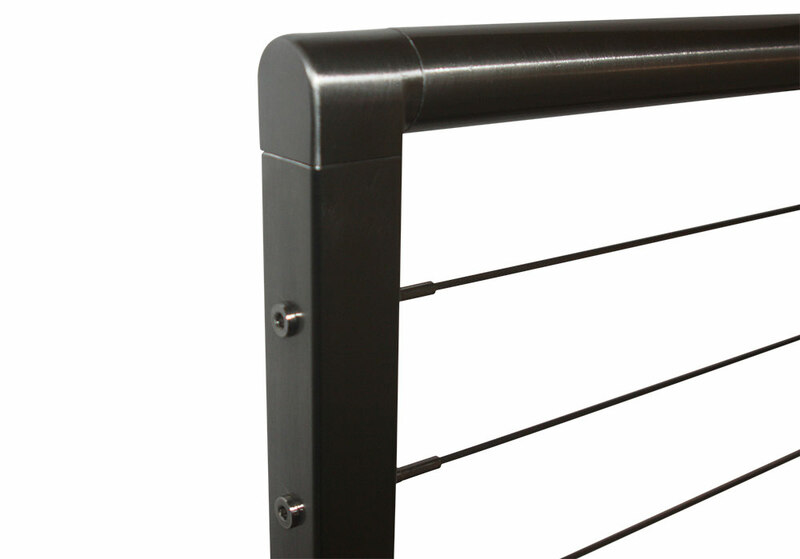 Designed for the unique requirements of cable, our railing combines thick-walled square posts with a 1-1/2" round top rail. 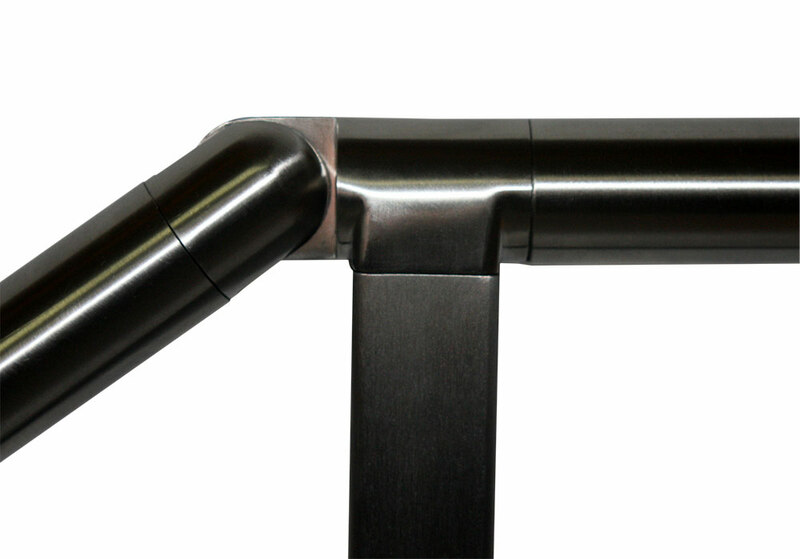 This versatile system includes fixed and articulating top rail fittings for posts, corners, and stairs for easy on-site installation and allows for continuous stair rails, ADA compliant returns and wall-mounted hand rails.